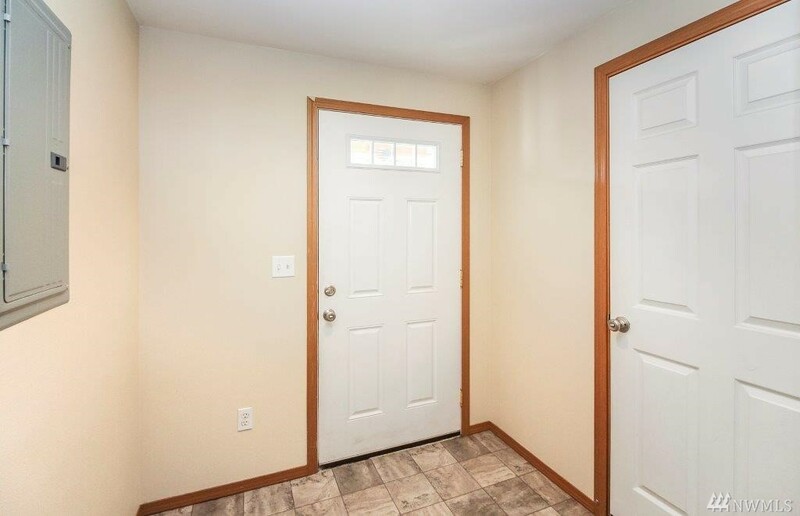 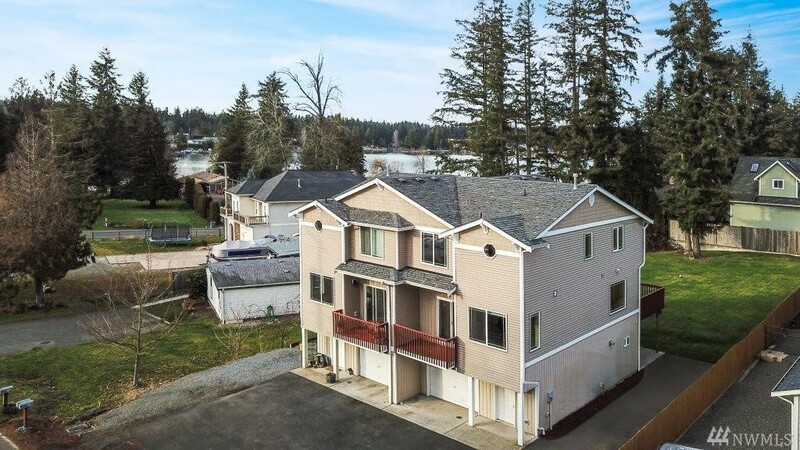 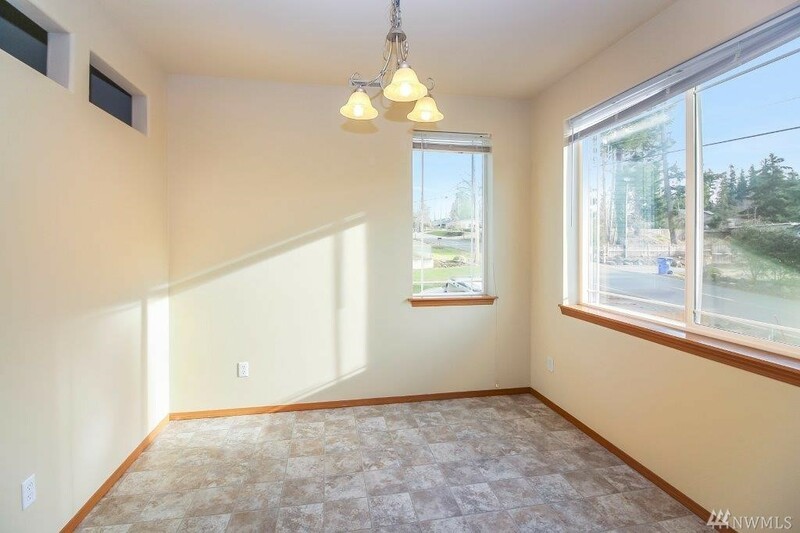 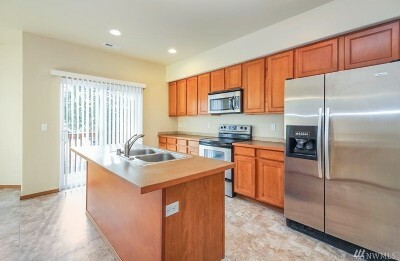 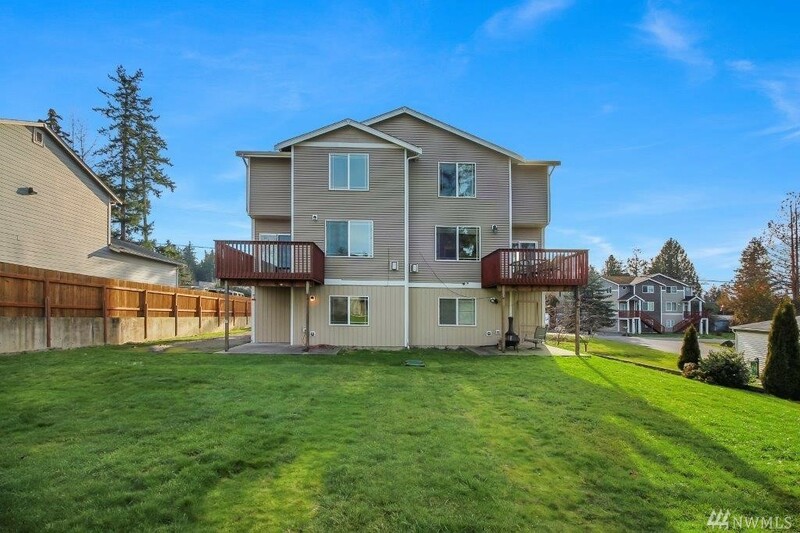 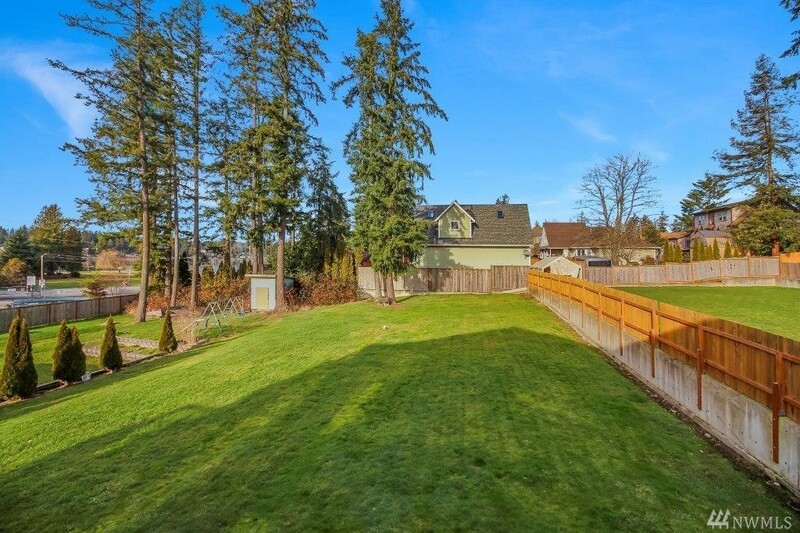 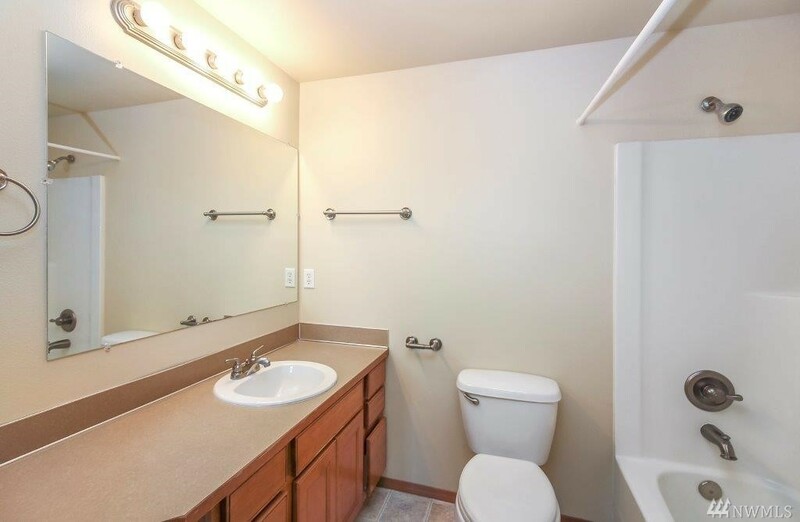 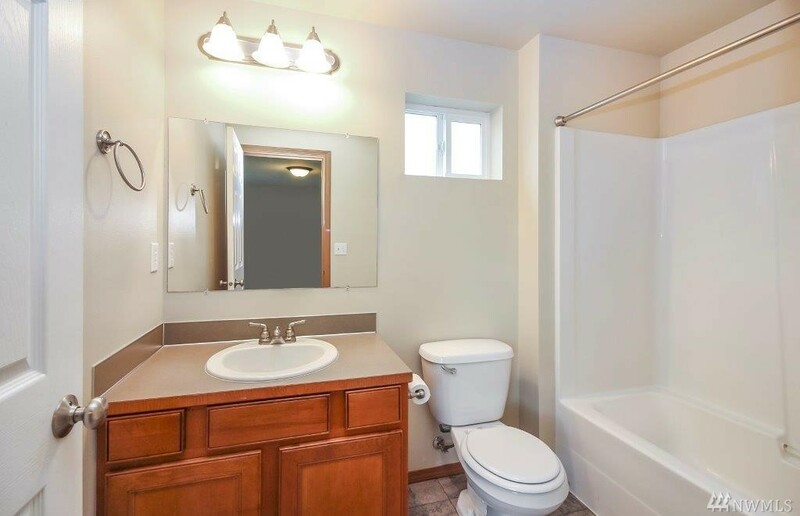 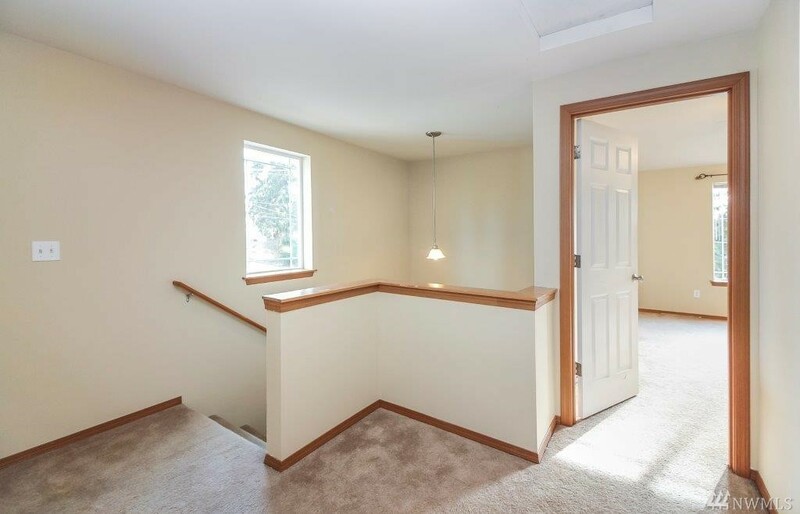 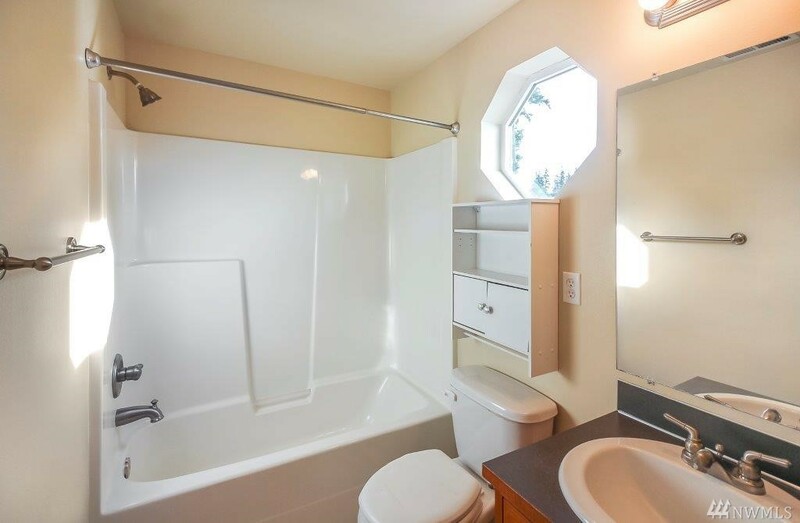 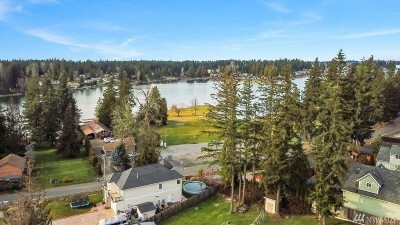 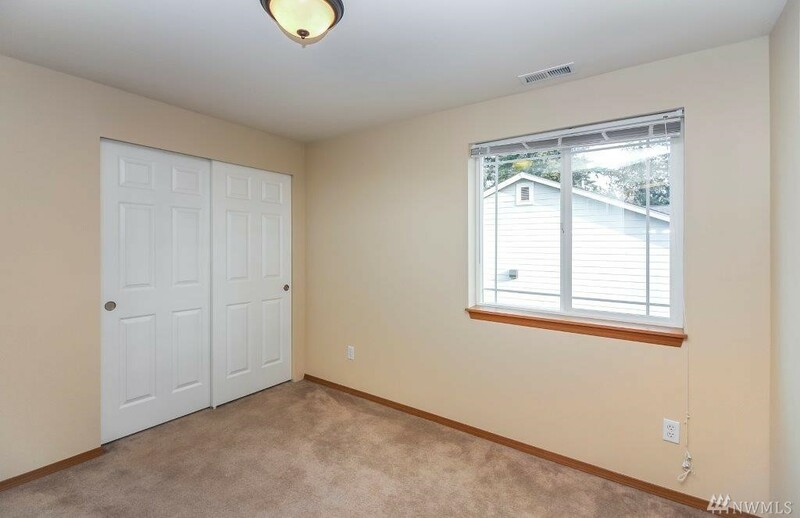 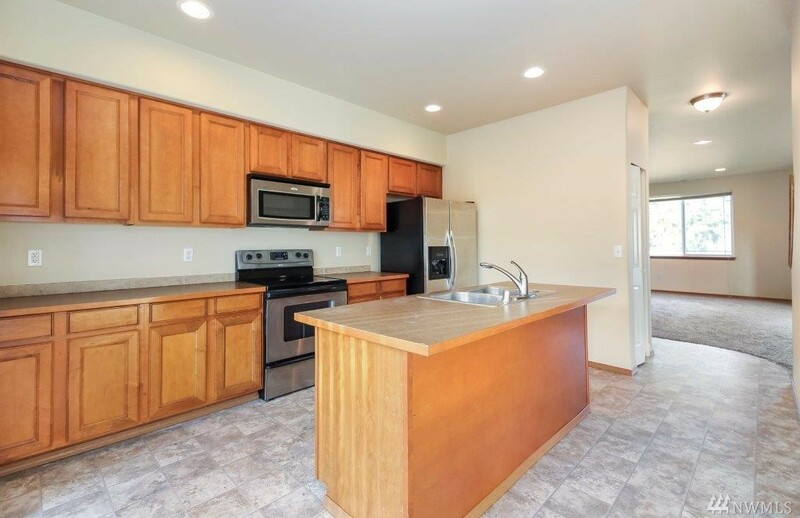 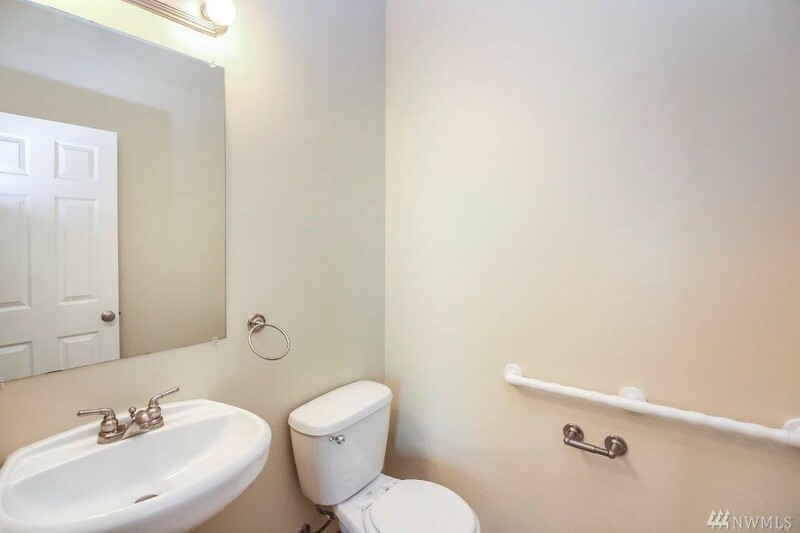 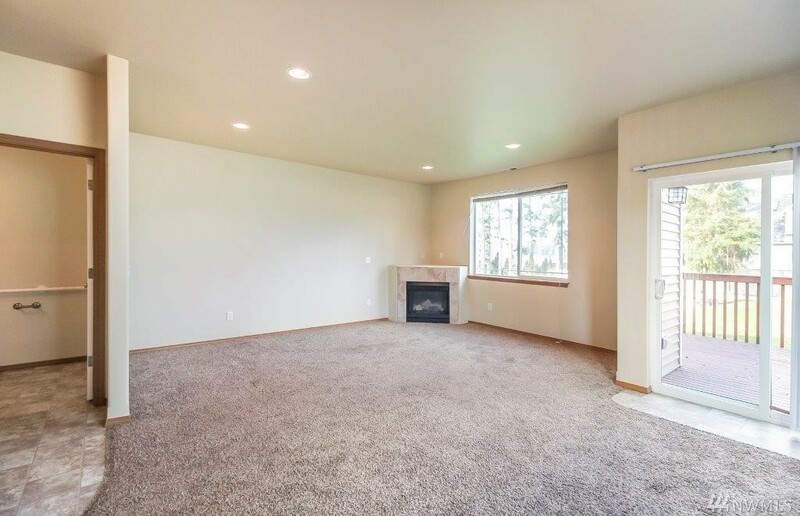 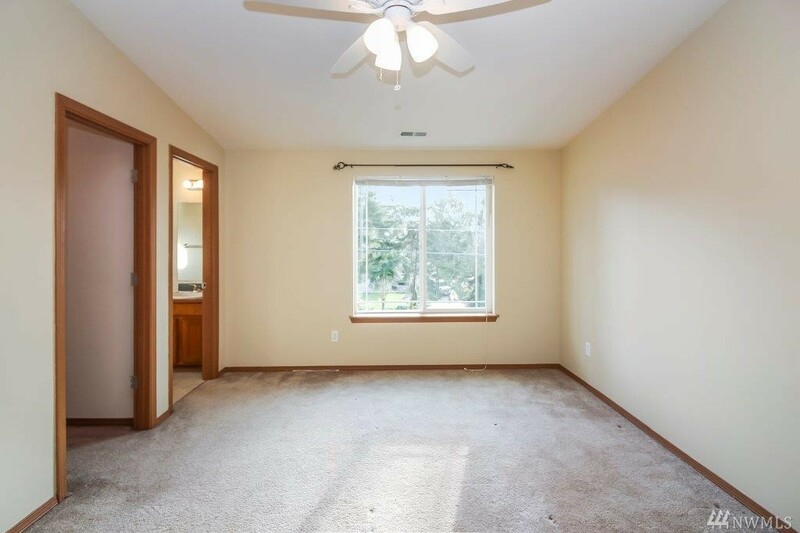 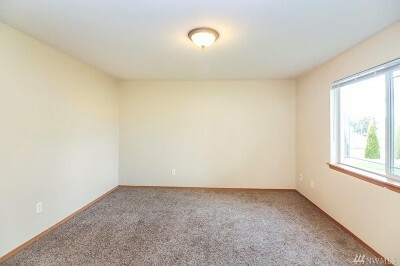 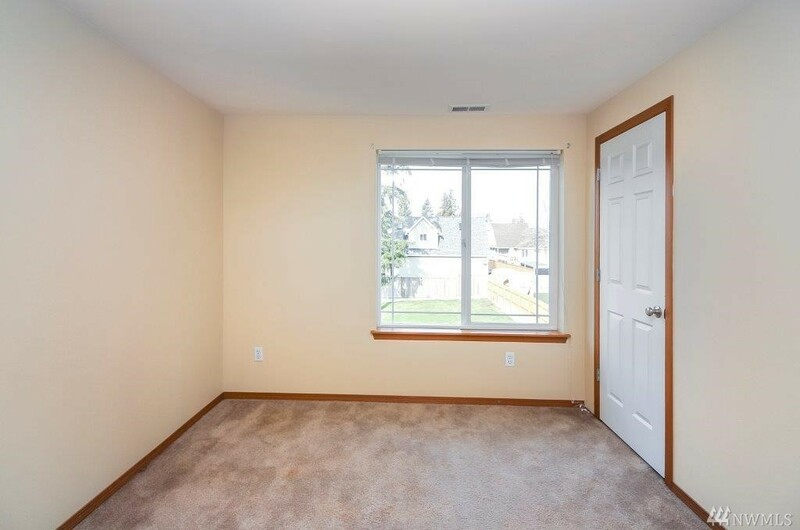 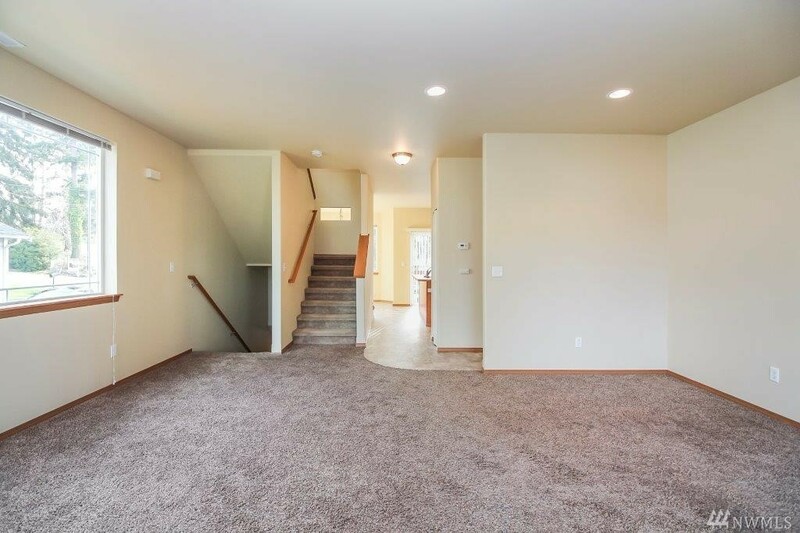 GREAT opportunity to own a newer duplex close to Lake Tapps. Live in one side and collect income from the other, or keep it as an investment. Includes year-round access to a beautiful private park on the lake with a boat launch, swimming area, and a nice picnic area with plenty of room to relax and play. 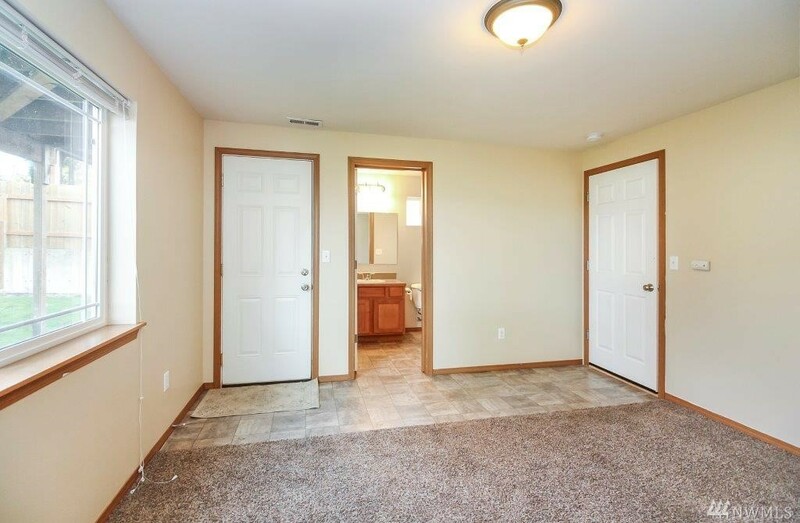 Each side includes 3 bedrooms, plus an office and 3.5 baths. Partial views of the lake from both units, too. Large lot in back presents many opportunities. Don't let this one pass you by!